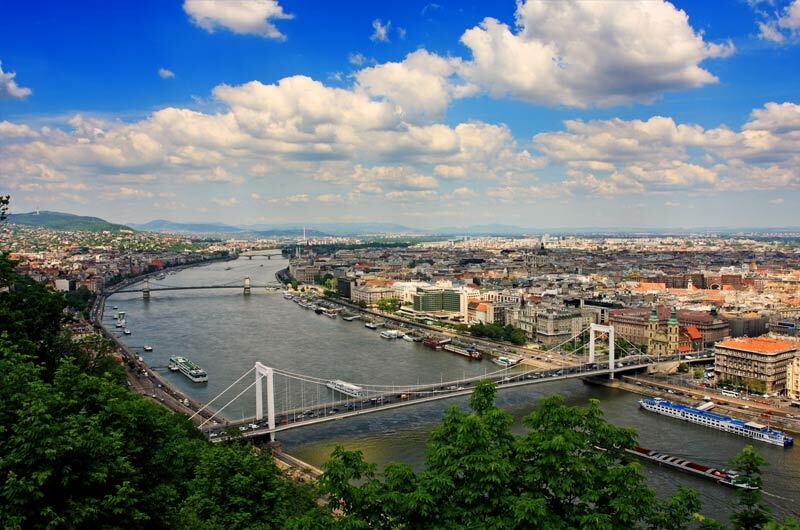 Central & Eastern Europe | Central Europe Travel | Prague Vacation Packages | Vienna Travel | Budapest Tourss | Gate 1 Travel - More of the World For Less! Watch our new Poland video! 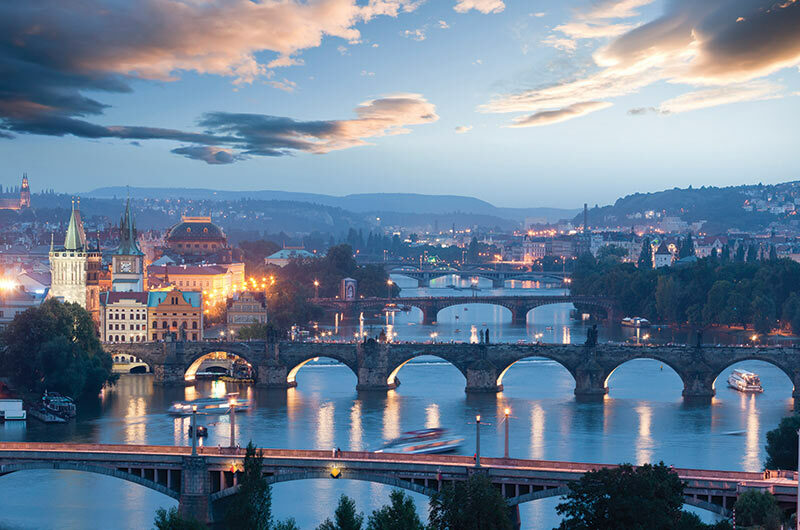 8 Day Affordable Central Europe Book By Jun 13, 2019 & Save! 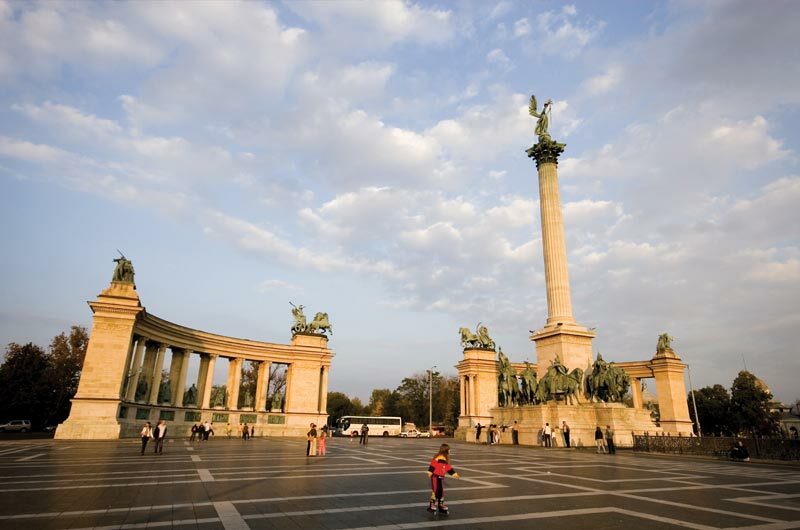 10 Day Affordable Central Europe with Berlin Book By Jun 13, 2019 & Save! 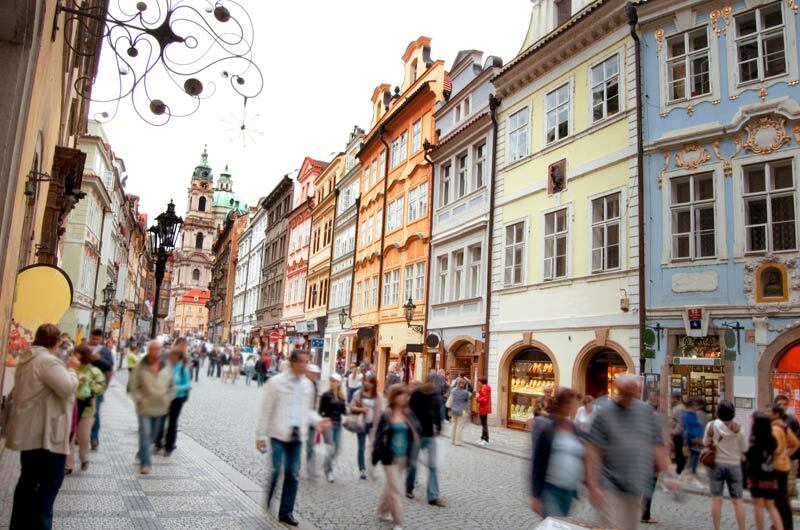 12 Day Affordable Central Europe with Warsaw & Krakow Book By Jun 13, 2019 & Save! 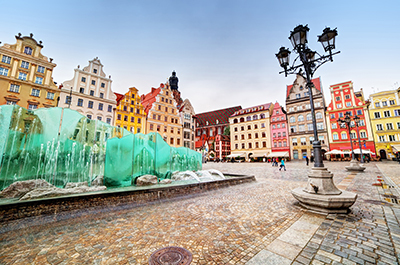 14 Day Affordable Central Europe with Warsaw, Krakow & Berlin Book By Jun 13, 2019 & Save! 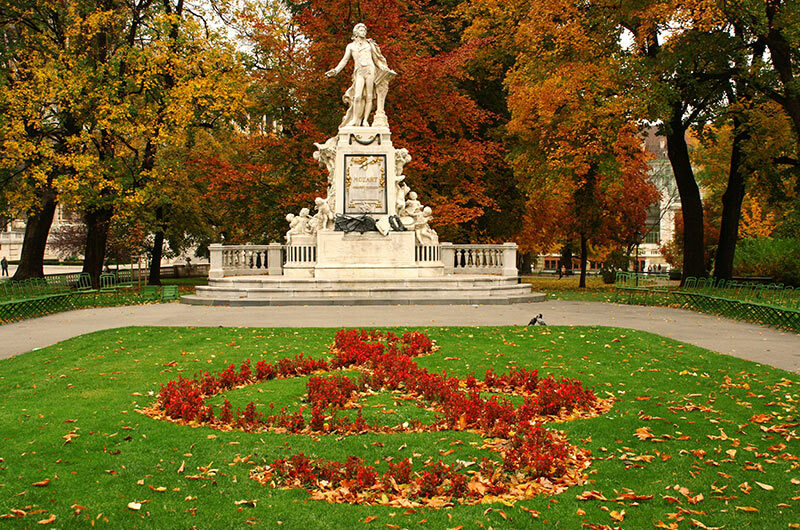 8 Day Affordable Switzerland Book By Jun 13, 2019 & Save! 8 Day Christmas Markets of Germany & Austria Book By Jun 13, 2019 & Save! 8 Day Essential Germany Book By Jun 13, 2019 & Save! 9 Day Alpine Christmas Markets Book By Jun 13, 2019 & Save! 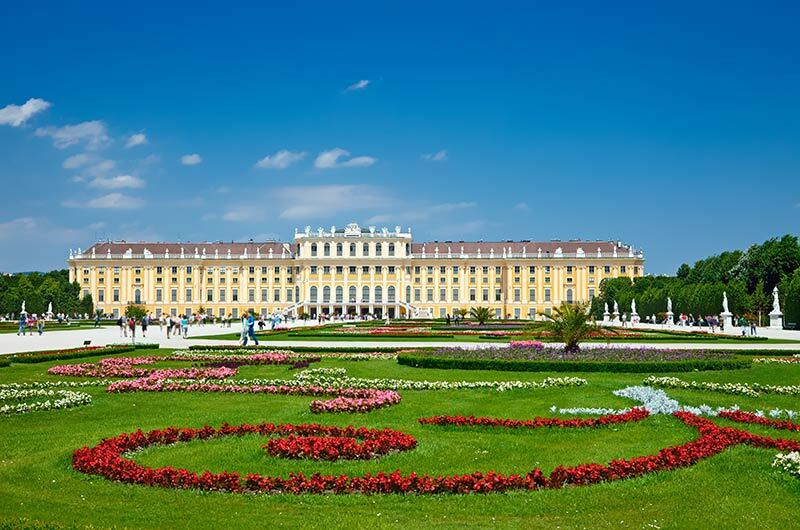 10 Day Affordable Germany, Switzerland & Austria Book By Jun 13, 2019 & Save! 10 Day Christmas Markets of Germany Book By Jun 13, 2019 & Save! 10 Day Essential Croatia & Slovenia (New York Special) Book By Jun 13, 2019 & Save! 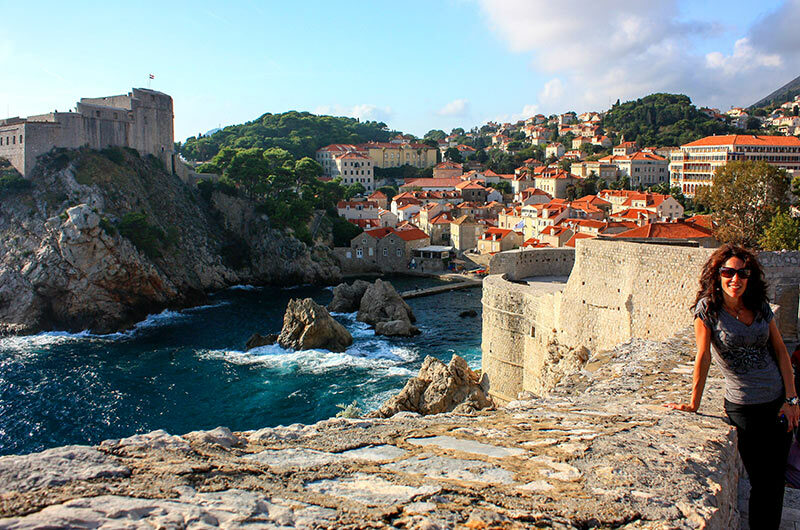 11 Day Affordable Croatia & Slovenia Book By Jun 13, 2019 & Save! 12 Day Affordable Croatia & Slovenia Book By Jun 13, 2019 & Save! 13 Day Affordable Croatia & Slovenia with Venice Book By Jun 13, 2019 & Save! Awesome! This was the best guided tour we have ever done. We had a great travel group. Michael, our tour leader did a stellar job. Whatever you are paying him….double it. He’s worth it. We saw a part of the world that we knew little about but were fascinated to learn. We will have memories that will last a lifetime. We are already encouraging our family and friends to take the same trip. Keep up the great work. We look forward to our next Gate 1 Travel adventure! I had a wonderful time on my trip. Everything was very organized down to the most minute detail. Our guide Fred and driver Atila were very professional and courteous and made sure all of us were well taken care of and comfortable. It was a lovely experience. I will definitely recommend Gate 1 to my friends. Our trip was fantastic! We had a wonderful week in Germany (went by way too fast). My wife and I were talking the other night while we were showing our parents some of the photos we took, and we were in agreement that we would both absolutely travel through Gate 1 again in the future. Our tour guide, Noel, did a wonderful job--he kept us on schedule and kept us engaged and laughing. Only wish I could have spent another week traveling around Europe with him. Overall, I wouldn't have changed a thing about our time in Germany. It was a trip we will always remember. The 9 Day Christmas Market Tour was amazing! Claus our tour leader was extremely knowledgeable and friendly, he knew many interesting anecdotes about the places we were visiting as well as local dishes to try and where a good place was to try them. He kept us on track and was always thinking of our best interests regarding our experience on the trip. He even helped me get to the airport safely to go home by letting me know the right train station to get on at. Konrad our driver, was equally excellent. He knows how to handle a big bus superbly and was always helping load and unload the bags as well as helping some of the older ladies out of the bus. Some of the roads we went down in the bus I would have trouble getting down in my car let alone a vehicle as large as the bus. He was also considerate of our comfort whilst traveling between destinations and would raise or lower the thermostat according to how everyone was feeling. He was also pleasant to talk to and it is nice to be around people who genuinely enjoy their jobs. The same goes for Claus as well. I would definitely go on a Gate 1 tour again as this was such a wonderful experience. It was SO great! Our tour manager Dominique took great care of us. She always had time for any questions we had, no matter what she was doing at the moment. She always had a smile and was so professional and pleasant. The accommodations were great. Meals were great. The bus was clean and we had a very good driver. Water was supplied every day. Gate 1 took great care of us! Our trip was wonderful ... As usual Gate 1 did a wonderful job. Our tour guide Neira was wonderful and so were the other day guides. They are amazing in their knowledge of the areas. The travel was flawless and the places we visited were amazing. Exceptional!!!! Joanna our tour manager was outstanding. She made hand-outs, trivia contests, language lessons, tastings, DVDs, music and more. As a retired teacher, I appreciated all the extra time she put in to make her country shine. She even assisted us in finding our Polish roots. Now I know why I like to bake--my ancestors came from a town that perfected the art of making gingerbread. My sister and I do an annual adventure. We are looking forward to #8 with Gate 1 next year. 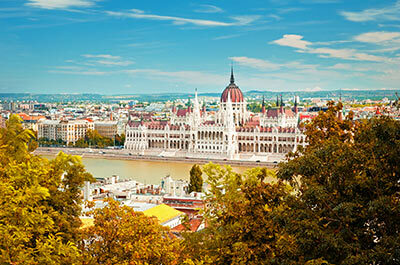 We enjoyed our Danube River Cruise very much. We had been on the bus trip from Prague to Budapest, but this was a different experiencing being on the river and sightseeing some different cities and villages. Beautiful scenery, great accommodations and fabulous food! 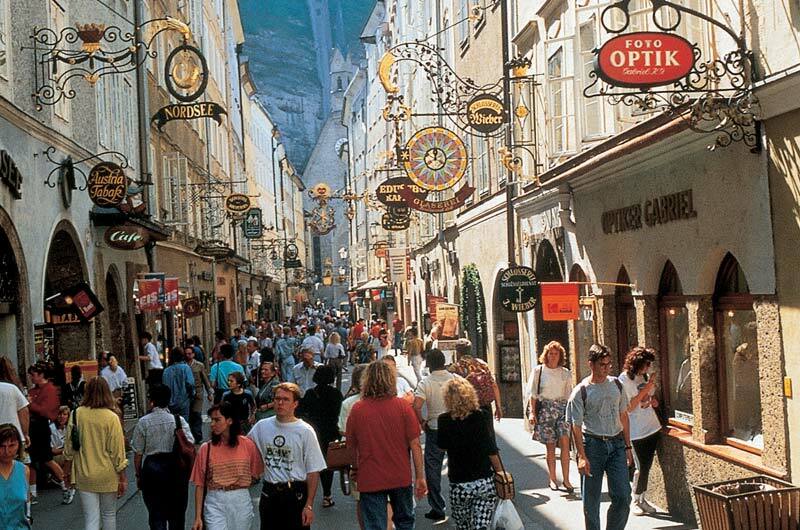 Lots of history and the day excursions on foot or by bus were very fun and enlightening. Our guides were very knowledgeable too. We plan to take more Gate 1 trips. Thank you for a memorable trip! This trip was absolutely fabulous; saw and learned so much about Central Europe. What a memorable experience to help connect and visualize historical events. The people and places were all genuine, personable, positive experiences. As ALWAYS, this Gate 1 trip was absolutely AMAZING. Our guide, Fred, was the BEST. Each time I travel with Gate 1, I think the tour guide has set a new bar. Fred has exceeded that standard of excellence! He was informative, always attentive to everyone's needs and requests, and funny....so funny. Importantly, he kept us safe. He made each and every city and country come alive. In addition, the tour guides in each city were phenomenal. I understand they have a rigorous course of education and testing to become a certified tour guide....well, they too outdid themselves. The history and information that they conveyed simply cannot be garnered from tour books. The hotels were fabulous! I truly don't know how Gate 1 does it, but we could not have asked for better accommodations. And I can't forget Bart, our bus driver. At all times Bart kept us safe. He is so skilled - what an amazing driver. 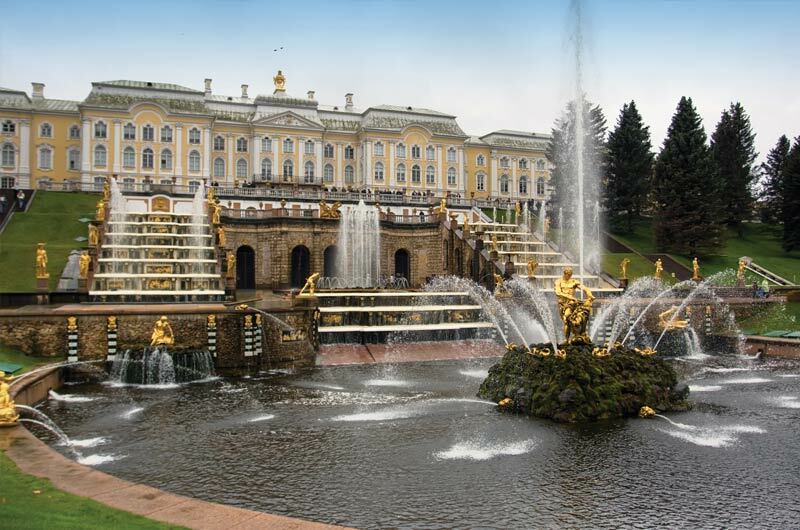 This was a "trip of a lifetime" for my son and I couldn't have been more pleased with the outstanding quality of the itinerary and especially of the tour guides and accommodations. THANK YOU again and again, Gate 1, for another amazing adventure! Looking forward to the next one. The trip to Poland was absolutely amazing! I know I can speak for my family and friends who accompanied me on the trip in saying the everything about the trip exceeded our expectations! We loved the food, the tours, the people, the arts and music! All were beyond wonderful! Our guide Jolanta P. was exceptionally well-versed in all things Polish and gave us an insider's view of the rich cultural heritage of Poland. We will definitely be planning another visit as well as tell all our friends about the fabulous time we had! I have to tell you that it was a MARVELOUS vacation and tour. Izabella Sliwinski has been the BEST tour guide we have ever had. She has a great personality, considerate, really concerned about the welfare of all the travelers, great suggestions of where to go when there was free time... This was our first experience with Gate 1 Travel and it will not be our last. We were impressed with the hotels chosen, the food, the hospitality of all. The driver was great, the coach was terrific. All I can say is that it was a marvelous time and Thank You for paying attention to details. We had a fantastic time. The River Cruise was amazing ... The cruise staff was so friendly, kind and helpful. They couldn’t do enough for us. The ship was filled with well traveled passengers so we asked around for favorite trips which we are keeping in our minds for future adventures. 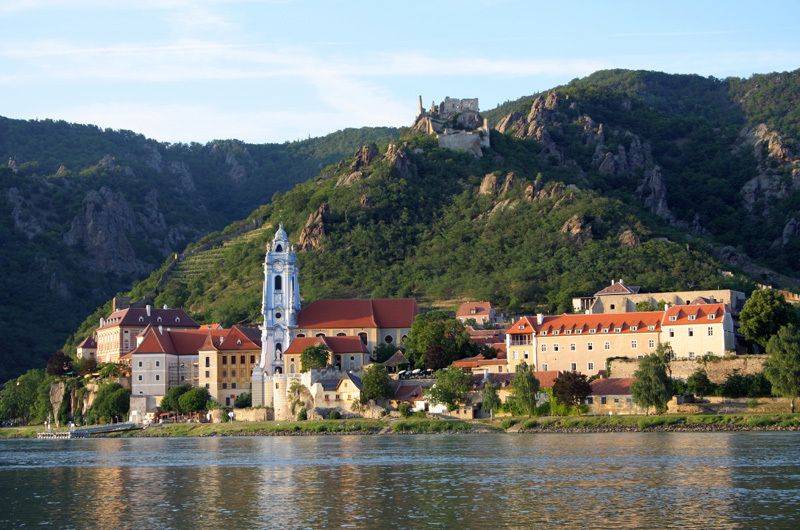 We would highly recommend this trip to anyone and now that we have experienced the intimacy of river cruising, we would do it again in a heartbeat. 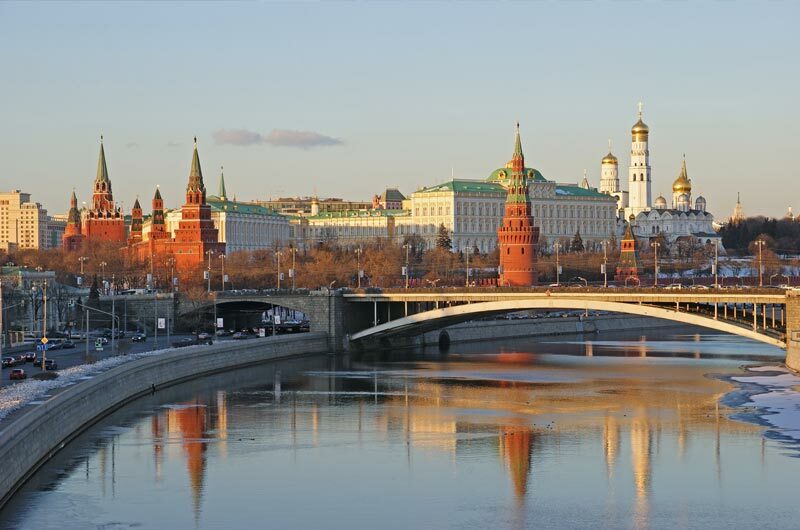 Russia is one of the most beautiful countries we have visited. Definitely going back and will use Gate 1 again . The tour was very well organized, tour guides very knowledgeable. 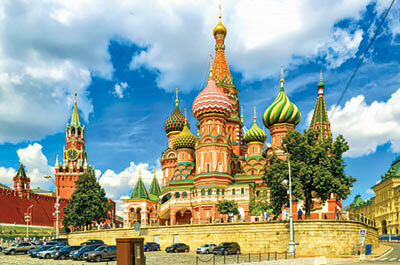 I love that we started from St. Petersburg and ended up in Moscow. It was getting better everyday and like a crescendo. All excursions were good. Will definitely recommend Gate 1 travel to friends. We were very pleased with Gate 1 travel. We had a wonderful cruise that exceeded our expectations. The staff were incredible and Rudy, the cruise director, was outstanding. The food was excellent and the daily tours were extremely well organised and insightful. We are now looking at our next cruise with Gate 1.